With a ton of great new releases from a multitude of artists from the likes of Drake, Kendrick Lamar, Big Sean and more, 2017 is set to be a strong year for Hip-Hop. No matter what kind of hip-hop fan you are, there’s a song that you can find that can get you off your feet. It’s a grueling process to pick the top tracks among thousands of new songs that come out in this year. But we took on the challenge of selecting the best hip-hop playlist. 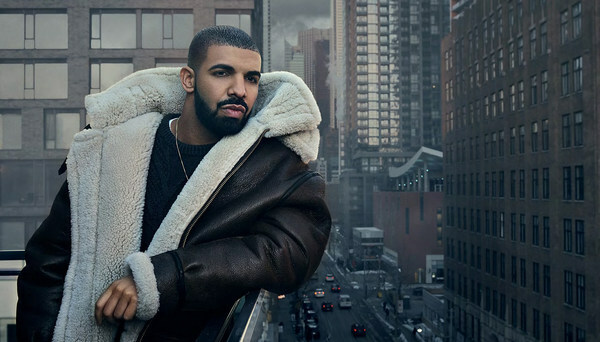 Here we’ve put together a list of the 10 hip-hop playlists on Spotify that you shouldn't miss. Introduction: Watch our exclusive videos with Joey Bada$$ and Atlanta dancers Meechie & Toosi. Introduction: No better way to turn up. Introduction: Welcome to Signed XOXO (formerly the Like Allen I.playlist). Introduction: The top hits coming out of the G.O.O.D camp with Yeezy at the helm. Introduction: The hardest-hitting beats from the rap game featuring new tracks from the likes of Kanye West, Drake, Rae Sremmurd and Future. Introduction: From the UK to your ears, welcome to Grime Shutdown. Top 10 hip-hop playlists are listed above. These playlists lives on Spotify and thus is inherently imperfect, because not all super-hot hip hop songs have been added to Spotify. Still, the playlist is generally representative of the best new releases in hip hop. Enjoy them now! It is generally know that Spotify is proprietary and encodes its music with digital rights management (DRM). 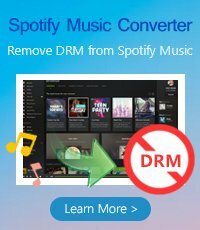 So if you want to download and save these wonderful Spotify hip-hop playlists on your computer forever, you need strip DRM from these Spotify playlist first. 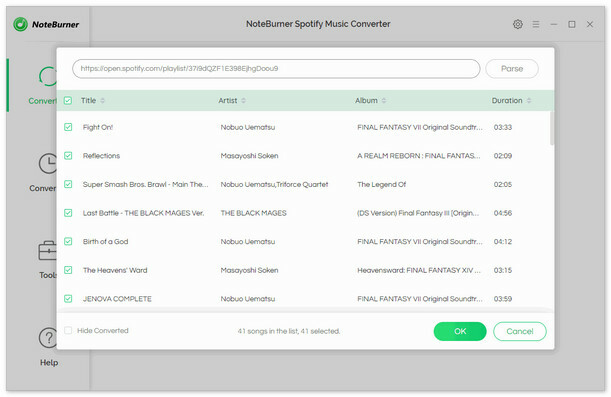 To remove DRM from Spotify quickly, we highly recommend NoteBurner Spotify Music Converter, which is a professional Spotify music converter to help you remove DRM from Spotify music and converts them to MP3, AAC, WAV, or FLAC format with lossless quality kept. Thus you can keep them forever even canceling the subscription and stream on any devices as you want. What's next? Download this powerful Spotify Playlist Converter right now!.